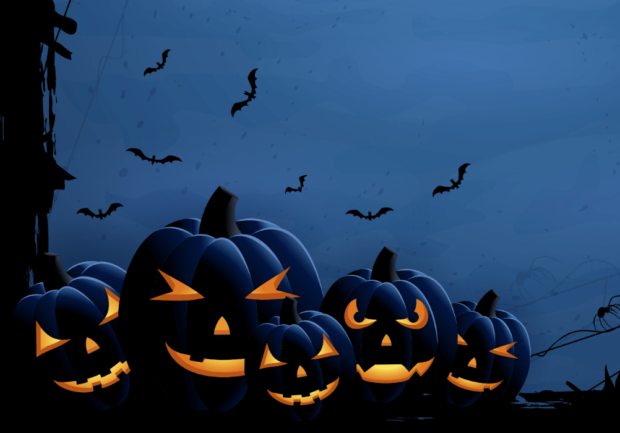 Get ready for the Fulton Schools Halloween Decorating Contest! 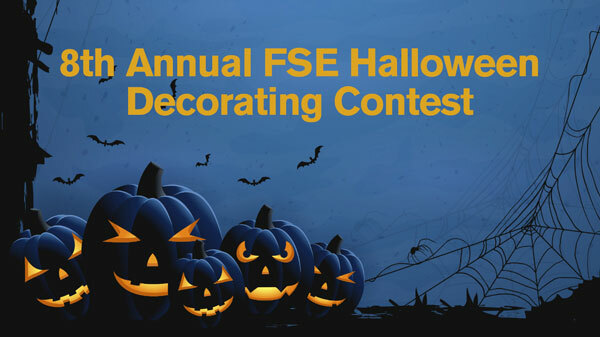 Engineer up some spooky decorations for the 8th Annual Fulton Schools Halloween Decorating Contest! Complete decorating by 5 p.m. on Friday, October 26, 2018. Register your space by Monday, October 22, 2018! Judging will take place on Wednesday, October 31, 2018, between 9 a.m. and noon. Winners get Fulton Schools-wide bragging rights and a shout out in In the Loop! Fulton Schools’ offices will receive $150 (transferred to an ASU local account) to assist with decorating costs ($50 minimum to be spent on decorations). Registered Fulton Schools student organizations that wish to participate will also receive $150 transferred to their ASU local account after the judging has been completed. Student organizations are responsible for finding a Fulton Schools space to decorate and for working with department staff to coordinate decorating theme and dates/times for decorating, takedown and clean up. All decorations must be in public Fulton Schools space and meet safety codes. Decorations can be donated or made by staff and students. Items purchased for previous years may also be used. For more information contact: Kristi McFarland at 480-965-1468 or kristim@asu.edu, or Kim Davis at 480-965-4503 or kimdavis@asu.edu.